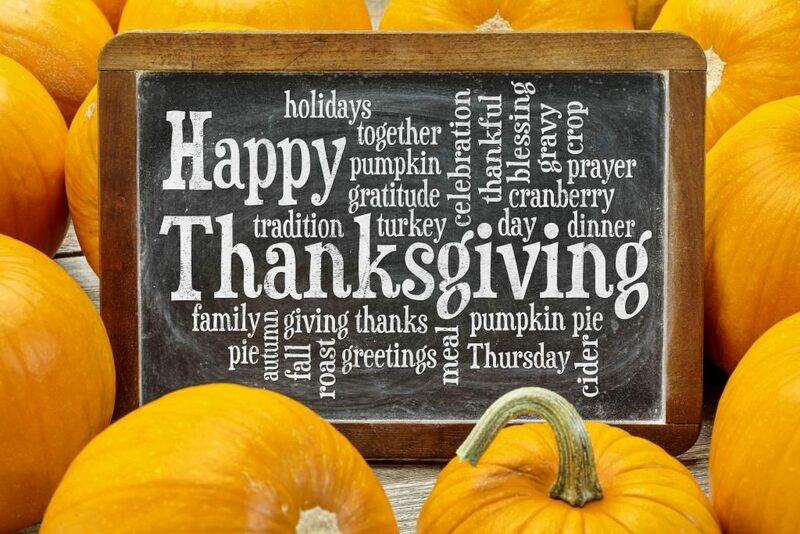 Thanksgiving, the word evokes memories, memories of family traditions, a time of joy, a time to slow down and appreciate all that we have been blessed with. Each day is a blessing, a gift and no matter what the circumstance, a new day is a special gift and marked with His grace and mercy. To truly appreciate and live life we need to take the time to be thankful. Thankfulness and counting our blessings have the added benefit of bringing joy, love and deep abiding peace to our lives. Thanksgiving Family Traditions – In all of my adult life, I cannot remember a Thanksgiving without children. Having five of them now, ages one to sixteen, I’ve learned a few tricks to keeping the peace during Thanksgiving preparations. What started as a mommy being clever enough to keep the kids busy has turned into fun Thanksgiving family traditions. Thanksgiving Inspiration – November is a wonderful time of the year to be building memories with your families. Traditions can be big or small the important thing is to make them deeply personal for your family and something that you do every year together. 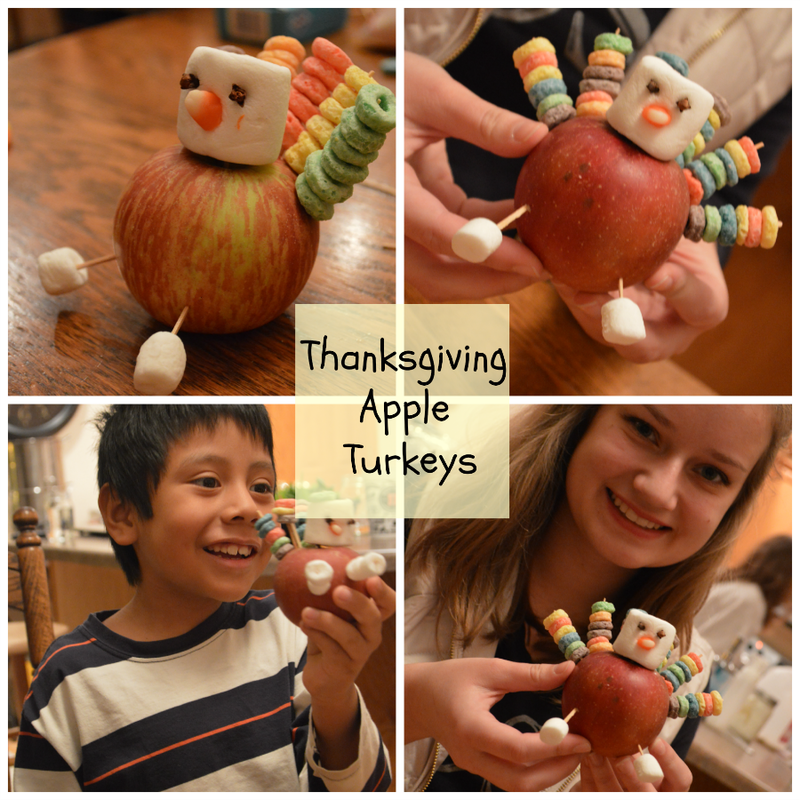 Thanksgiving Apple Turkeys! – A fun tutorial for you and the kids this thanksgiving. 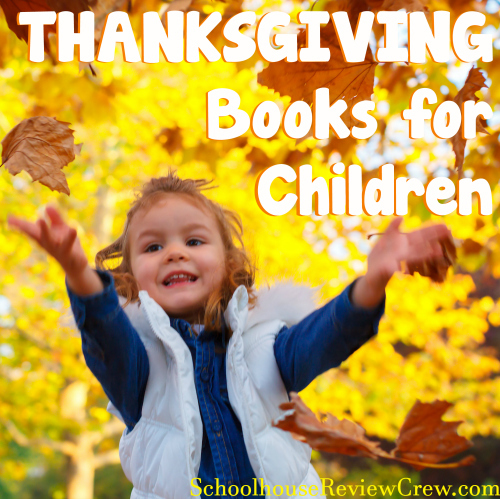 Books for Children this Thanksgiving Season – Thanksgiving is my all-time favorite holiday. It’s not just the food or the cooler weather. It’s time with family and friends, making memories and filling the house with laughter. We have so much to be thankful for and books are a great way to remind children the meaning of Thanksgiving and start new traditions. 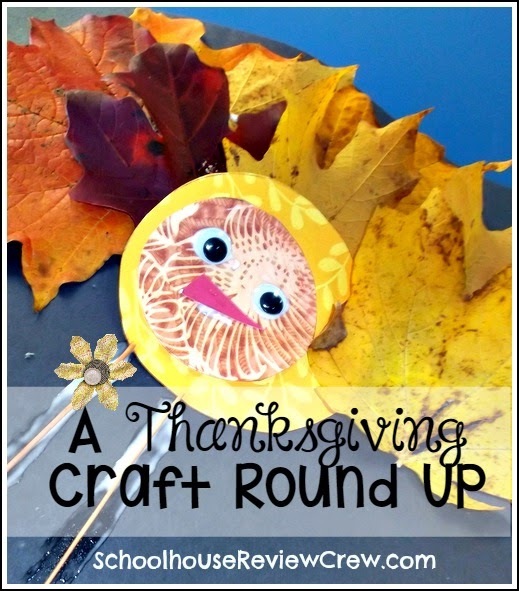 Thanksgiving Craft Round UP – The Holiday season can be a whirlwind of activities, parties and commitments. 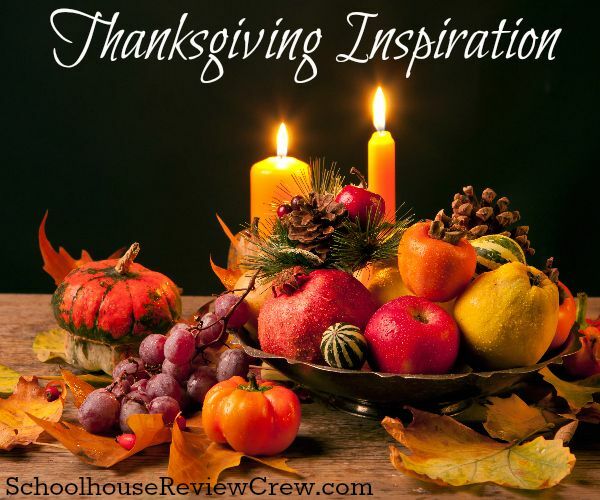 Unfortunately, Thanksgiving sometimes feels as if it is an afterthought. More than ever I think that we should make an effort to develop an Attitude of Gratitude and take some time to Say Thanks. Of course, making memories with those we love goes a long way. 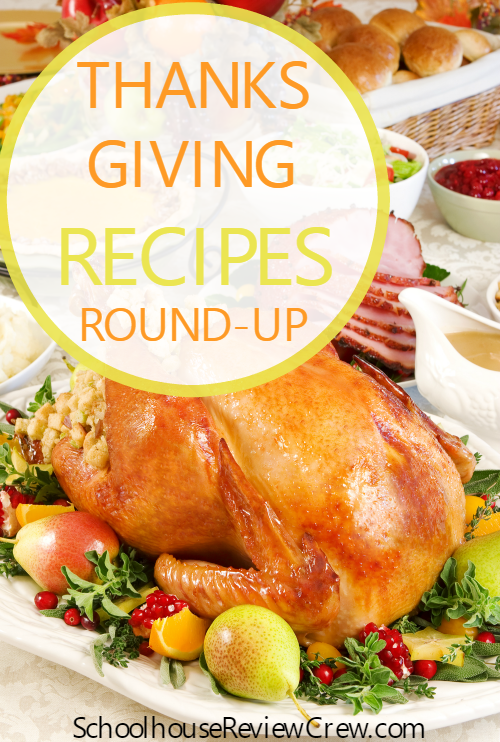 Thanksgiving Recipe Round UP – Find something new to cook this Thanksgiving. 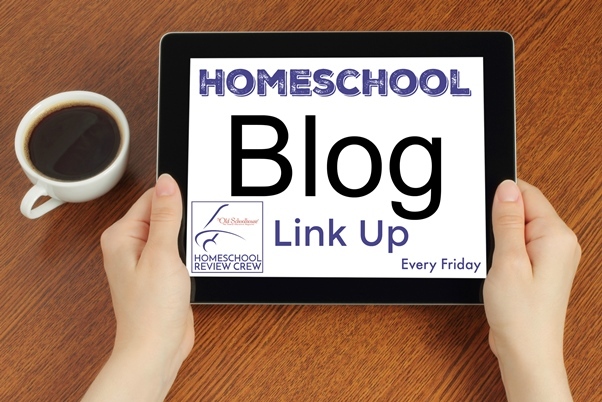 Calling all Homeschool bloggers come and link up your latest posts on anything homeschool.